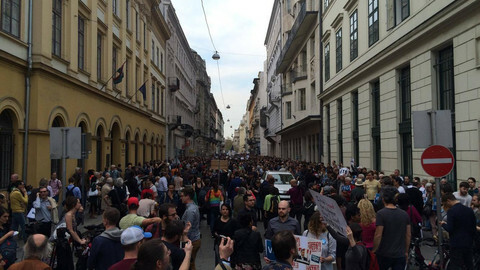 Tens of thousands of protesters gathered in Budapest on Sunday (9 April) to rally against Hungarian legislation that would close down Central European University (CEU). According to newswires, the crowds chanted that they wanted president Janos Ader to veto the bill on Monday. Ader's signature is required for the proposal to become law. The anger is about new legislation that would require universities to have a campus and faculties in the country where the institute is registered. 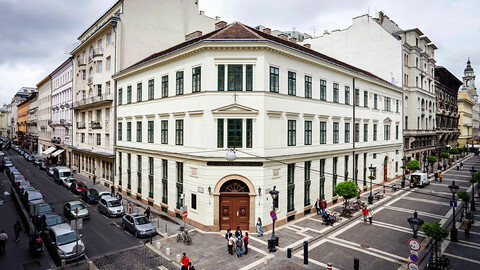 This would mean CEU, founded by Hungarian-American billionaire George Soros shortly after the fall of communism, would have to close. 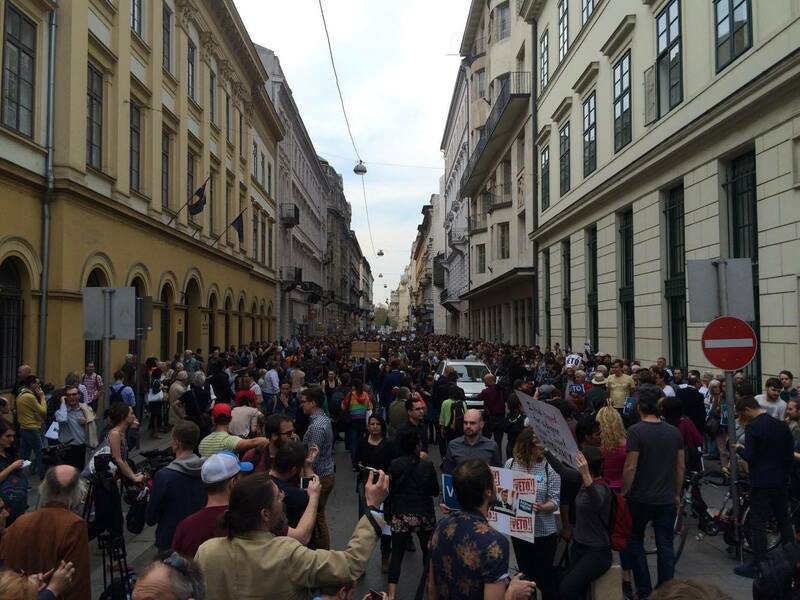 The press agency Reuters quoted one of the protest's organisers, a PhD student, Kornel Klopfstein. 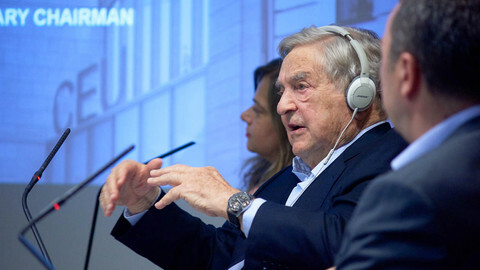 “The government is always looking for someone to fight with, and Soros seems like a perfect person for this because he funds NGOs in Hungary and he funds CEU as well,” said Klopfstein. Estimates for the number of participants in the protest ranged between 60,000 and 80,000. “We have to show strength with our numbers. I'm glad that so many people showed up. 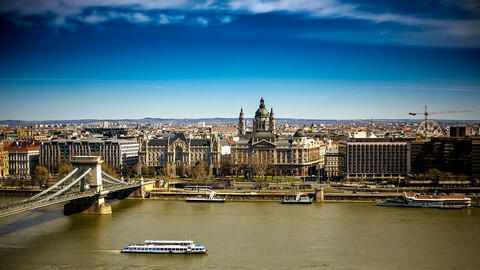 [Prime minister Viktor] Orban understands only the rules of power, and our power comes from our numbers,” AFP quoted protester Viktor Szakal as saying. 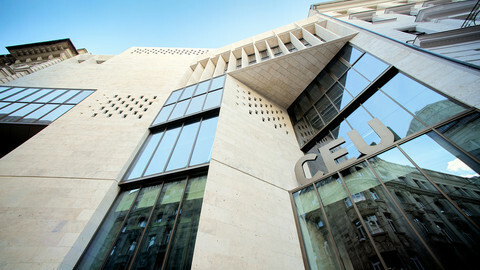 The Hungarian government has denied that the bill is aimed at CEU.